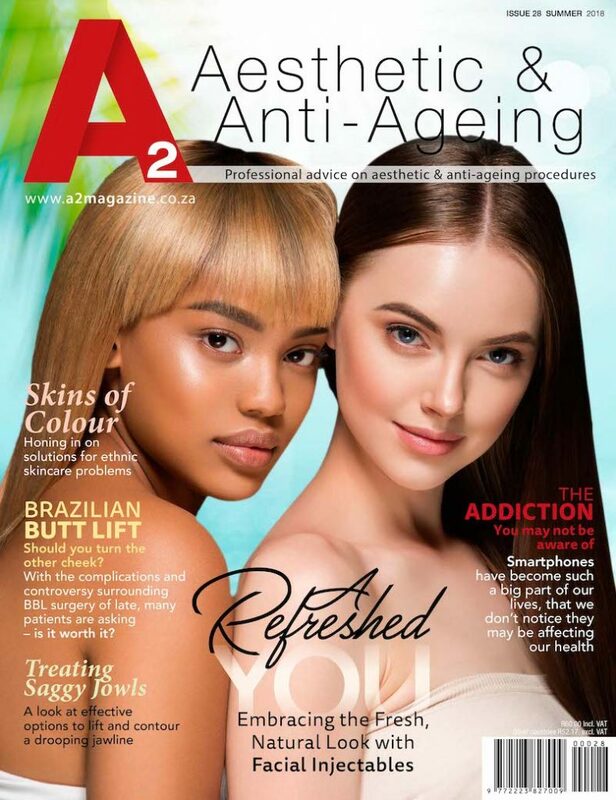 A2 Magazine is your niche and exclusive South African go-to magazine solely dedicated to aesthetics, anti-ageing, integrative medicine, skin care, dermatology, cosmetic dentistry and cosmetic surgery. We are the pit-stop for our aesthetically minded readers who are already on, or about to embark on their aesthetic journey. A2 magazine has been in circulation since November 2011, and is privately owned and published by LeWeb Media PTY Ltd. Read more about the LeWeb Media team here. Choosing aesthetic and anti-ageing treatments can be tough and confusing. At A2 Magazine, we do everything in our power to simplify and demystify treatments and procedures available to patients in South Africa. Covering topics written by medical doctors, stand-outs in the industry and journalists, on aesthetics, anti-ageing, skin care and dermatology to integrative medicine, cosmetic dentistry and cosmetic surgery. We also cater to our doctors and clinics by featuring trade-related articles and aesthetic equipment and products. As a privately owned and published print and digital magazine, we personally assess all advertisers to ensure they fit our reader profile. Our advertising goals are to profile brands that are valuable to our readers, and in return, offer advertising value and ROI to our clients.The best part about A2’s model is that it’s unapologetically niche and glossy – our focus for our advertisers is more about Market Penetration than it is about reaching mass numbers that can result in a hit/miss scenario. With A2, you are reaching aesthetically-minded consumers with disposable income. 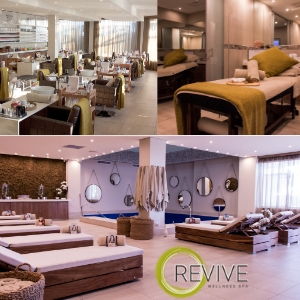 You’re also getting into the hands of almost every plastic surgeon, GP in aesthetics, dermatologist and cosmetic dentist in SA, as well as aesthetic clinics, medi-spas and selected aesthetic salons. Print advertising isn’t dead. It’s just niche now. Read why, over here! A2 is a quarterly magazine – we print four issues a year at the beginning of each season (March, June, September and December) – the magazine is available in Dischem Pharmacies, Clicks, Spar, Exclusive Books and CNA stores nationwide, and Thrupps Illovo in Johannesburg. A2 is also available in Doctors Rooms and clinics nationwide. Complimentary copies for travellers in SAA, Standard Bank, Bidvest, British Airways, State Protocol and ACSA VIP Ministers lounges across South African airports (Joburg, Ct and Durbs), and select Lanseria Airport Lounges. Soft copies available through the Magzter app on Apple, Google Play and Windows. The A2 blog/website offers banners, blog posts and product/treatment reviews (please note all reviews are at A2’s discretion). Our blog posts aim to highlight your practices, clinics, treatments, procedures and products for patients. A2 Social Media Pages (Facebook, Instagram, Twitter) are authentically and consistently run, mirroring and promoting blogs posts (plus events attended, products received etc). This not only demonstrates our support of your brand and business, it’s purpose is also to increase your visibility with us across multiple platforms, thus transforming your marketing with us from “just a PRINT CAMPAIGN” to a full 360 degree campaign that is inclusive of digital and print, is targeted and affordable. The A2 weekly email newsletter (see past newsletters here and sign up) is free for readers to sign up to and is sent out to over 5000 subscribers every Tuesday morning – highlighting aesthetic and anti-ageing info, news, reviews, launches and more. Banner and editorial advertising, plus sponsorship options are available. A2 Trade – a trade-only version of A2 Magazine is printed and distributed once a year directly to doctors, aesthetic clinics and aesthetic salons (with doctors) nationwide (this A2 Trade mag is not available in stores). The magazine (and trade-only section on our website) focuses on aesthetic equipment, products, techniques, congresses and doctor related articles. “Professional, Pertinent and Perfect – three words to summarise A2 Magazine. Our patients love the informative articles – well researched and impeccably presented.